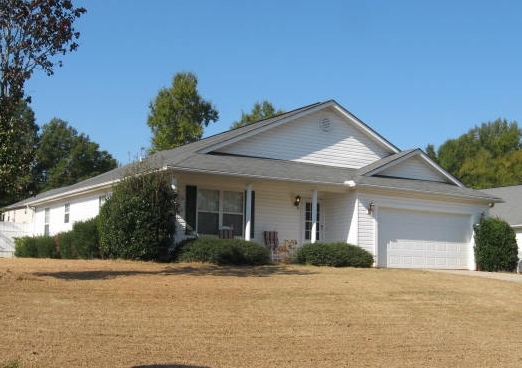 This property at 1001 Kings Mill Ct , Anderson, SC29621 has listed by Sheila Newton Team but has not been updated for quite some time. Please contact the listing agent and broker for up to date information. Corner lot with private back yard and patio. Home features front porch, separate living room with fireplace, kitchen with dining room that overlooks the patio. Split bedroom floor plan. Corner lot with private back yard. Home features front porch, separate living room with fireplace, kitchen with dining room that overlooks the patio. Split bedroom floor plan.